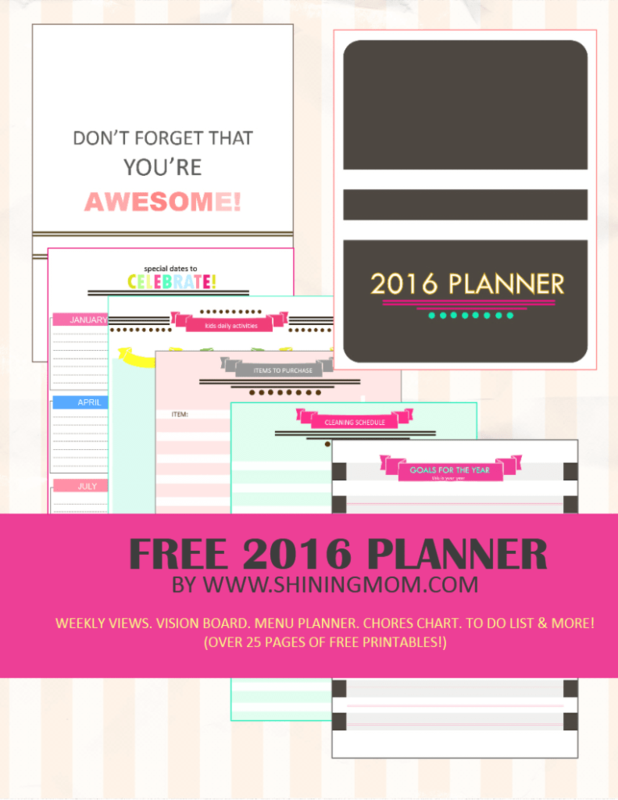 Five Thing Friday: Pre-Printed Planners | Keeps Me Out Of Mischief! As a teacher it feels a little strange saying that as our ‘new year’ begins in September and I’m now so institutionalised after spending my entire life in education that the 1st January doesn’t seem like the new year to me. It doesn’t help that I always get ill at this time of year so I miss out on all the celebrations. Hey-Ho, maybe I should introduce a ‘New Years Back to School Eve’ party. Then again, that’s probably not such a good idea – starting back to work with a hangover wouldn’t give me the greatest of starts! Anyway, getting organised seems to me to be the best way to start the new year and that’s the theme of my first month of ‘Five Things Friday’ round-ups. 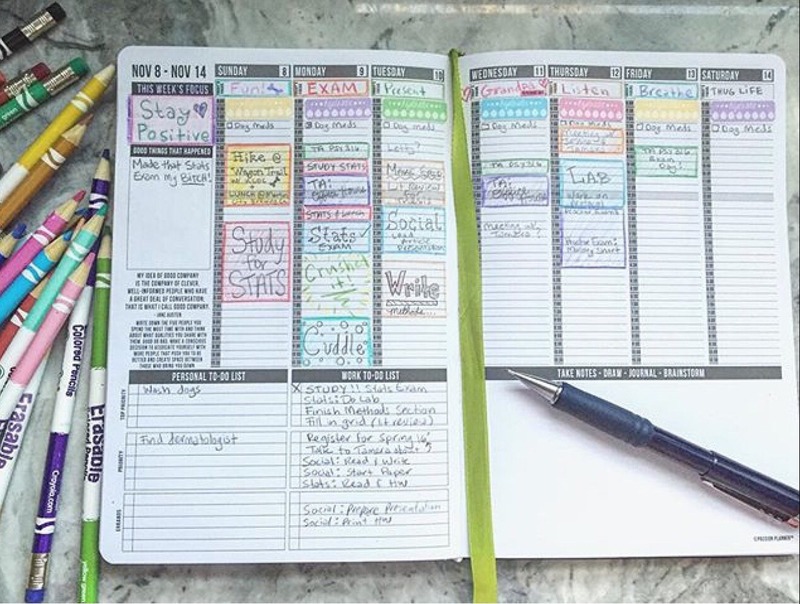 If I haven’t managed to convince you of the benefits of a bullet journal yet, or you haven’t found the time to create one, let’s go with pre-printed planners this week to get you inspired to get organised. At Passion Planner you can buy a ready printed leather bound version but you can also download the free pdf if trying it out would be useful. 2. My Love for Words has a huge number of different printables to keep you organised. 3. Shining Mom shares her colourful planner. 4. The Handmade Home has a range of design options available on the blog with great instructions for printing. 5. 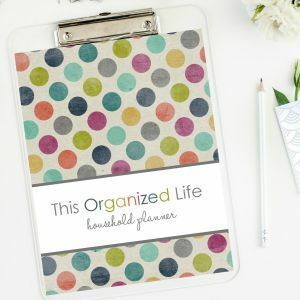 Organise my House has a printable planner in my favourite colours!